Turnout is on par with the 2016 presidential election. 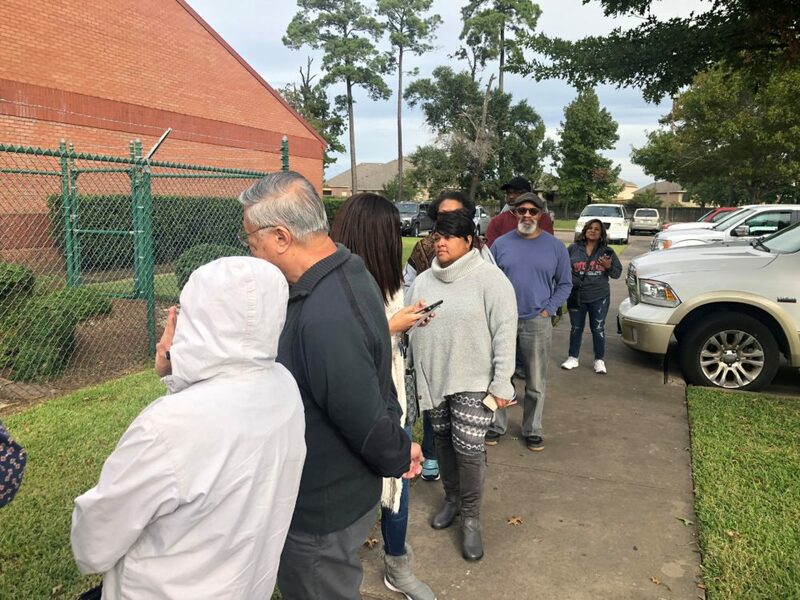 Harris County voters broke another record for turnout in the midterm elections on Tuesday. Polling locations received 64,781 people Tuesday, while 1,534 people mailed in their ballots. With Monday’s turnout, 181,916 people have now voted in Harris County. In the 2014 midterms, 83,347 voters had cast their ballots by the second day. Turnout in the 2018 midterms is on par with early voting in the 2016 presidential election. By the second day of early voting in 2016, just over 200,000 people had cast their ballots. Turnout at each individual polling location remained roughly the same, with areas west and northwest of Houston seeing the most votes. However, turnout is up across the map.